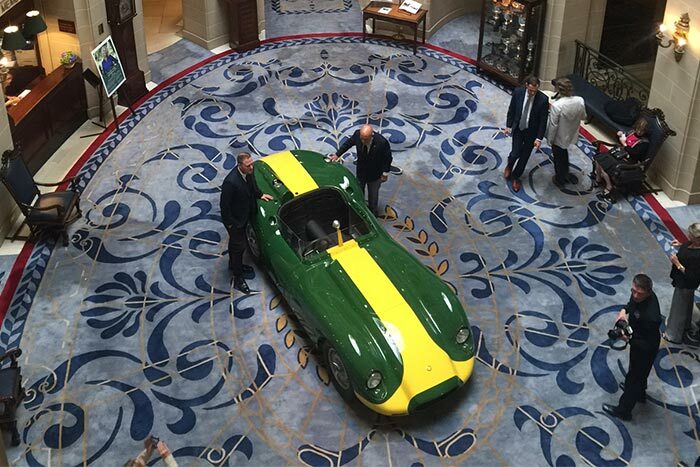 The Lister Motor Company is proud to announce the launch of a limited run of 10 special edition cars, the Lister Knobbly Jaguar Stirling Moss, with each car featuring a magnesium body and special lightweight specification. These cars follow on from an initial run of 10 aluminum-bodied continuations – now all sold out – production of which began in 2014 at George Lister Engineering. 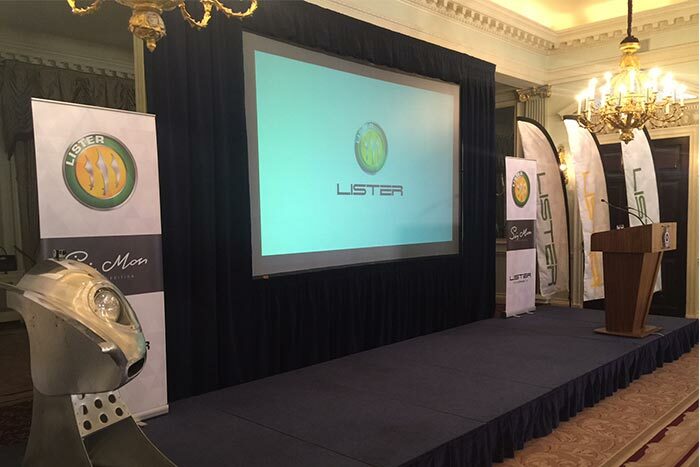 The 10 Stirling Moss editions will celebrate Moss’s races for Brian Lister in the ‘works’ racing cars in the 1950s. 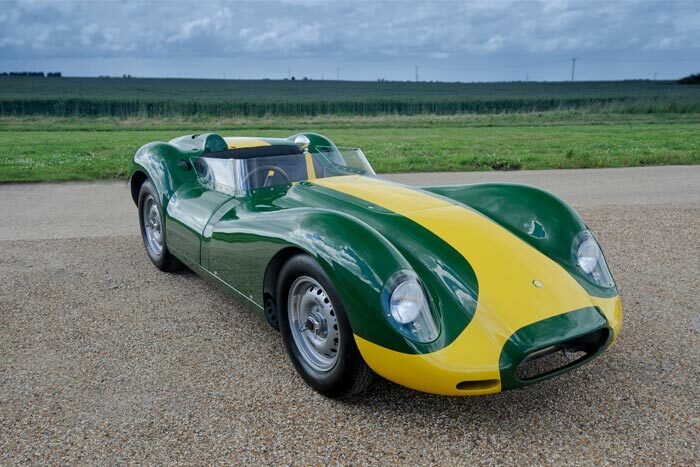 While some original Lister Knobblys are still campaigned in historic racing, none of the original ‘works’ cars survive, making this limited run an incredible opportunity for collectors and Lister enthusiasts. 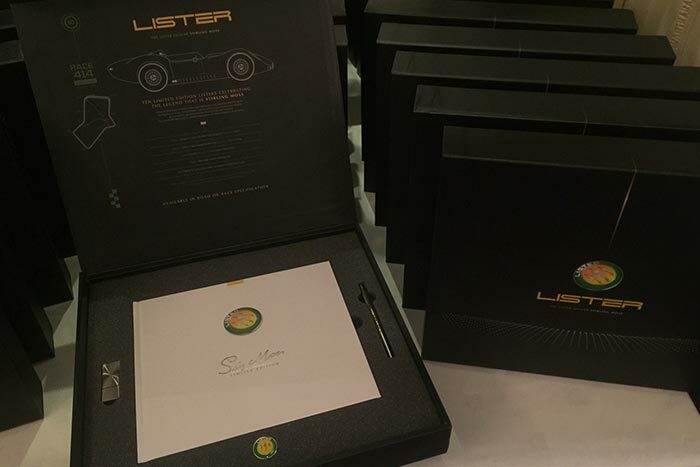 Lawrence Whittaker, CEO Lister Motor Company, said: “The launch of these Stirling Moss editions represents a truly unique opportunity. 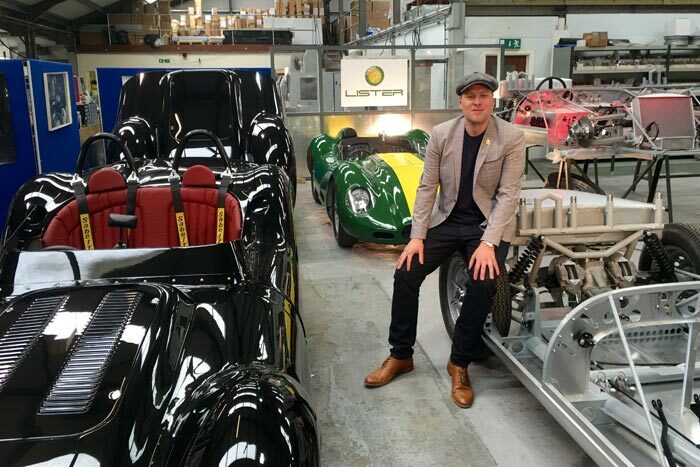 None of the original ‘works’ Lister Knobblys survived from the 1950s, so the fortunate few who get to own a Stirling Moss edition will be getting a period-correct continuation ‘works’ Lister made using the same techniques as the original. 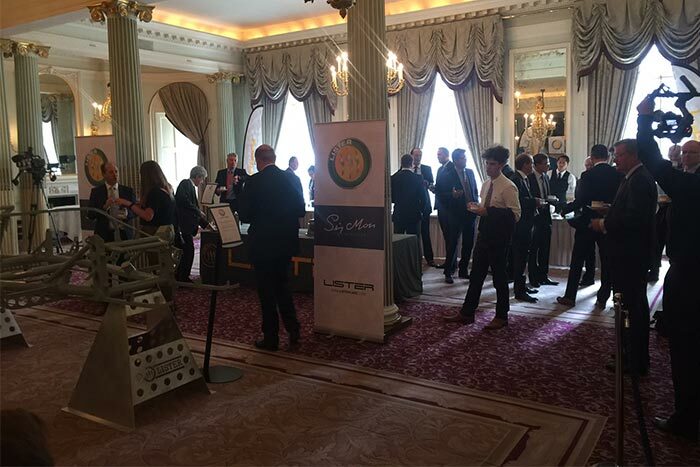 “Secondly, as magnesium is such a difficult-to-source material and requires incredible skill and craftsmanship to form, the Lister Knobbly Stirling Moss edition will be the only magnesium-bodied car you can buy – either as a road or racing car – anywhere in the world. 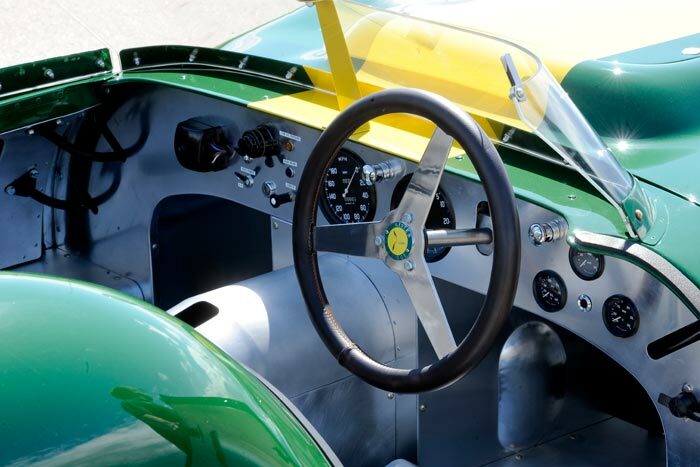 Sir Stirling Moss said: “The Knobbly remains one of my favourite racing cars. I remember getting into it in 1958 and thinking ‘who is going to beat me in this?’ At the time I knew they were quick but I never realised, until now, that they were so different to the customer cars. Every Lister Knobbly Stirling Moss will be built at exactly the same factory as the standard lightweight Knobbly: George Lister Engineering in Cambridge. The chassis will be made using exactly the same jig as was used for the first Knobbly back in 1958, while the bodies will be formed around the same styling buck too. Customers can choose to have their car in racing specification or as a fully type-approved road car, with a fully bespoke interior tuned to their individual tastes whatever specification they choose. Historic racing versions will come with a full FIA HTP passport, allowing entry into the Stirling Moss Trophy among other blue riband races on the historic racing calendar. The Lister Knobbly Stirling Moss edition features a black leather interior with the final touch being a solid sterling silver individually numbered plaque – ranging from 1 to 10 – with Sir Stirling Moss’s signature engraved and located on the dashboard. Overall, the Stirling Moss edition weighs just 841kg. Zero to 60mph takes less than four seconds, 0-100mph comes up in under 10 seconds and maximum speed is up to 184mph. 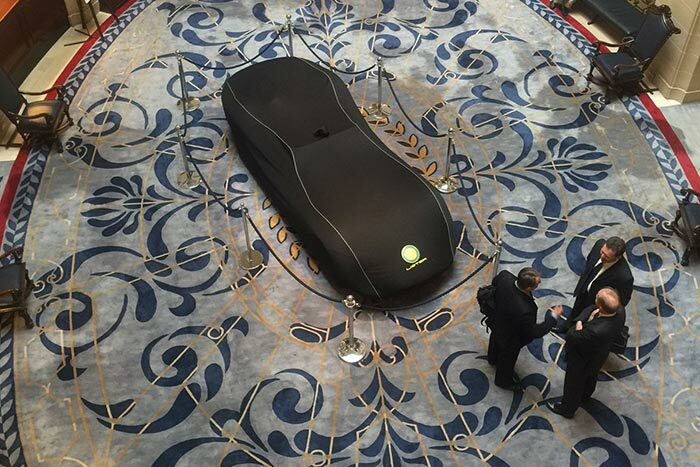 Each car will be priced upon enquiry with first deliveries this autumn, and by the end of the big unveiling at the Royal Automobile Club in London, one buyer had already been found.